CitizenCon, the annual hypefest for that expensive game filled with just as expensive spaceships, is airing as I type. Sandy Gardiner is giving a heartfelt, stat-filled, teary-eyed speech about her personal journey over the last few years of creating Star Citizen. You can tell how much the project means to her from the passion in her voice. It’s quite heartwarming. We all feel sad sometimes, but space is cool, isn’t it? 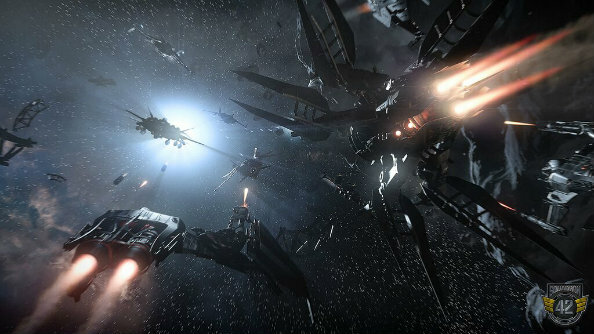 Here are the 15 best space games on PC. The stream has now moved onto playing cheesy dance music and looking back at the game’s journey so far. But I’d rather look at the future, so I’m going to show you a glimpse of that future, as we’ve managed to get our hands on some classified documents related to Star Citizen’s Squadron 42 mode. There’s also a website, but it’s currently inaccessible for my level of clearance. 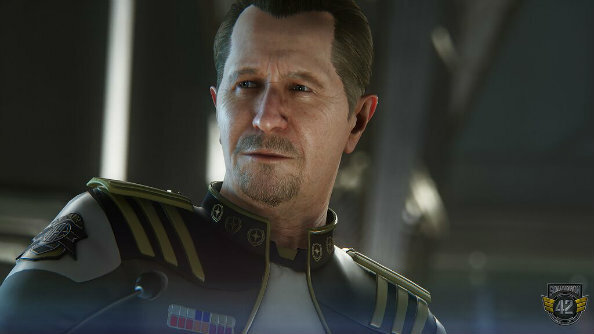 First off, as you might have noticed from the headline and the screen of his face above, we’re getting Gary Oldman – the veteran actor is portrayingAdmiral Bishop in the game. 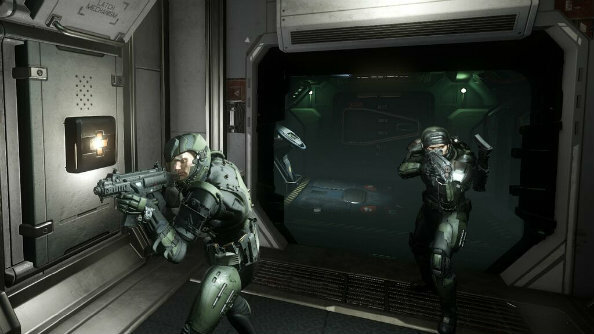 There are also a few new screens from the campaign that are even more exciting than an ageing actor’s face. I know! 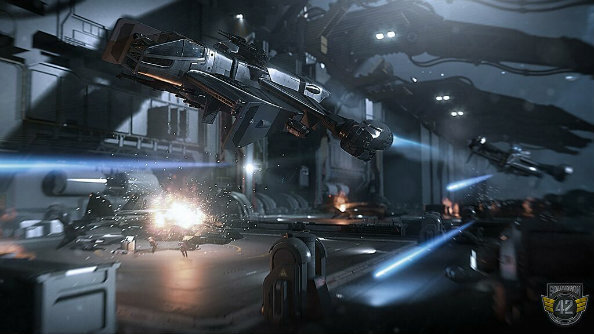 If you think these screens look too impressive, the gameplay being shown on the CitizenCon Twitch stream right now is sure to convert some naysayers. Keep an eye on PCGamesN for all the coverage from that event throughout the night.